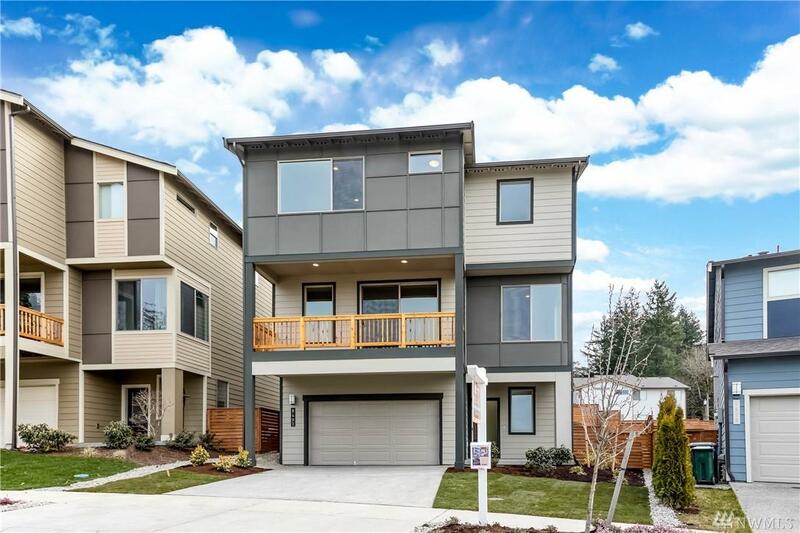 $10k Buyer Bonus on this Move-in Ready, Tuck-Under by Conner Homes at Westridge. 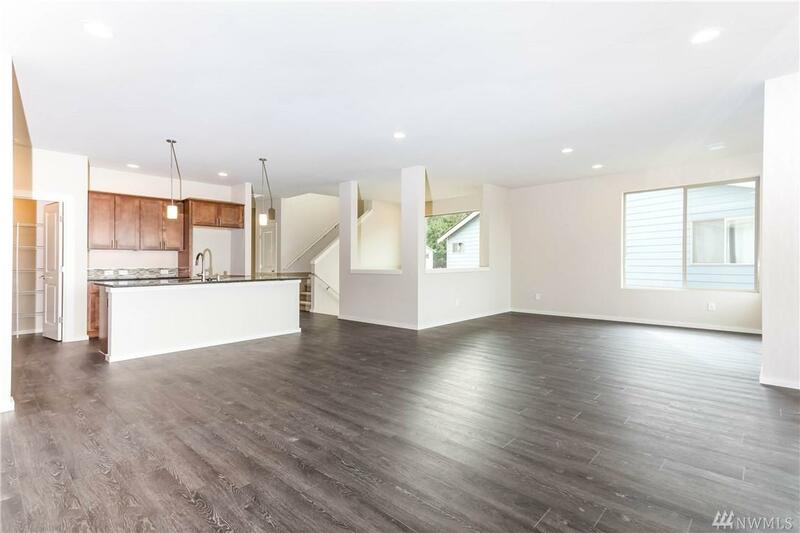 Spacious contemporary home loaded with upgrades has Great Room concept on Main including bedroom & bath! 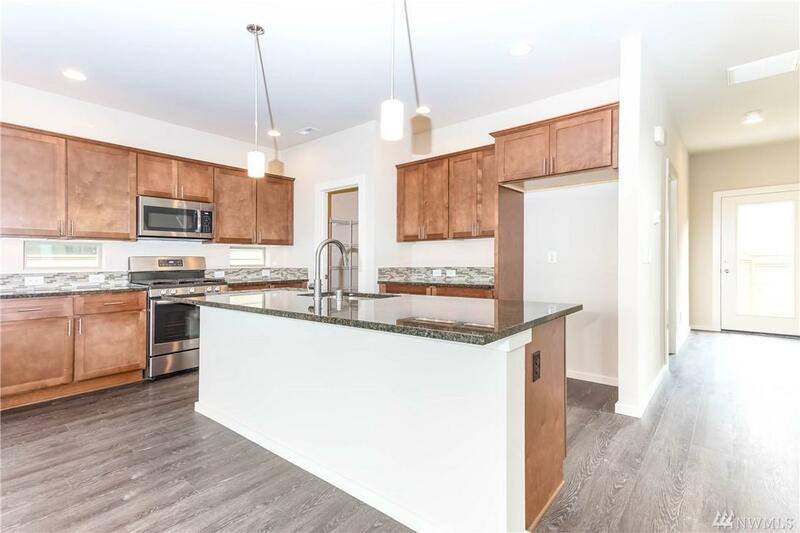 Open Kitchen, stainless steel appliances, granite counters, soft-close cabs & drawers; large Dining Room & Living Room has Gas Fireplace & balcony with views. 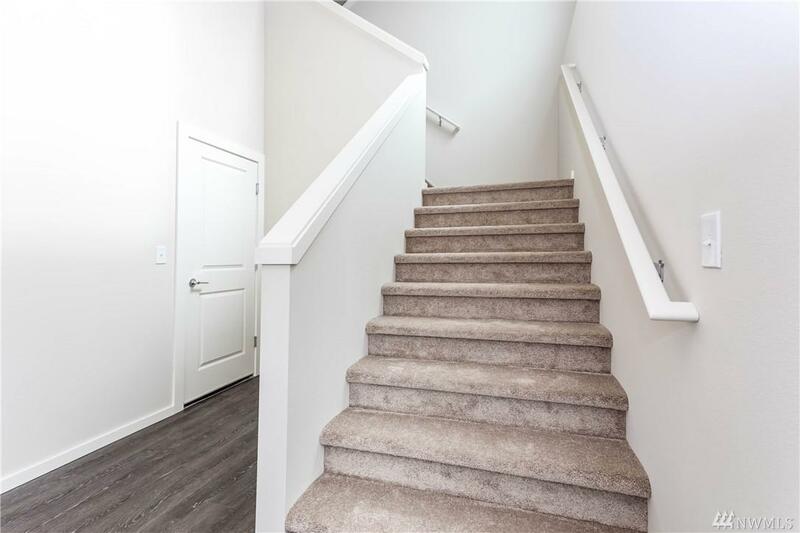 Gorgeous Master with huge tile shower & walk-in closet upstairs along with 2 more beds plus Utility and Bonus Rooms. Fully landscaped & fenced backyard.